Karen consults on digital strategy, with a focus on content strategy, operations, and management. She is Managing Partner at Bond Art + Science, a user experience consultancy she founded in 2006, and formerly VP and National Lead for User Experience at Razorfish. She also teaches Design Management in the Interaction Design MFA program at the School of Visual Arts. Her two books, Going Responsive and Content Strategy for Mobile, were published by A Book Apart. If the internet is more awesome than it was in 1995, Karen would like to claim a very tiny piece of the credit. For more than 20 years Karen has helped businesses create better digital products through the power of user experience design and content strategy. She is Managing Partner at Bond Art + Science, a UX consultancy she founded in 2006, and formerly VP and National Lead for User Experience at Razorfish. 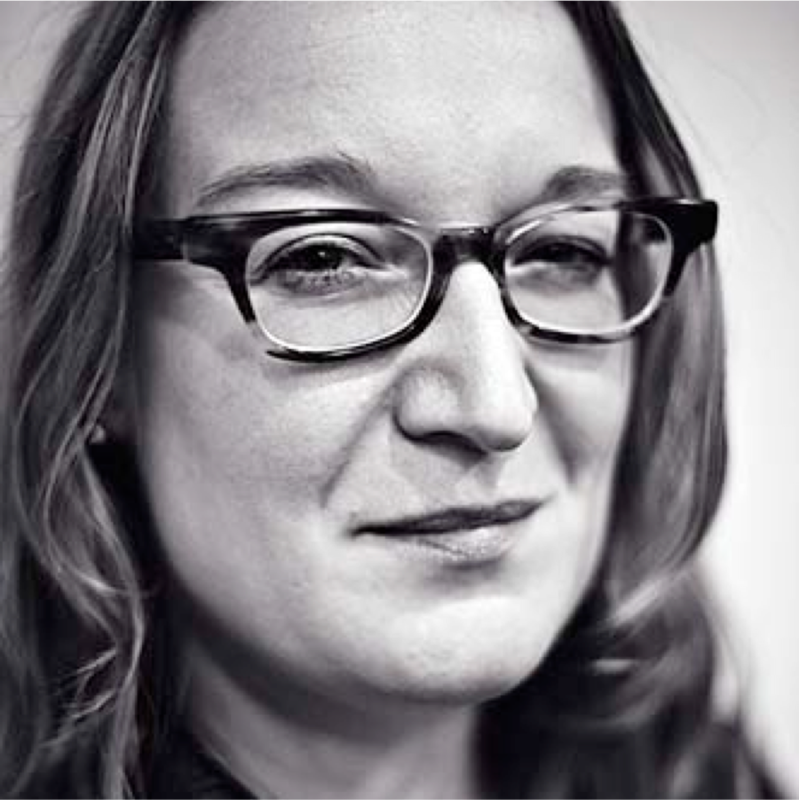 Karen teaches Design Management in the MFA in Interaction Design program at the School of Visual Arts in Manhattan. She is the author of two books, Going Responsive and Content Strategy for Mobile, both published by A Book Apart. For more than 20 years Karen has helped create more usable digital products through the power of user experience design and content strategy. She founded Bond Art + Science in 2006, and has led content strategy and information architecture engagements for large enterprise clients. She has worked with nearly every major magazine publisher in the business, including Hearst, The Atlantic, and Fast Company. Previously, Karen helped build the User Experience practice at Razorfish, hired as the very first information architect and leaving as the VP and national lead for user experience. There she led major design initiatives for The New York Times, Condé Nast, Disney, and Citibank, and managed a team of information architects, content strategists, and user researchers. Her book Going Responsive was published in 2015 by A Book Apart, and her first book, Content Strategy for Mobile, was published in 2012. Her pithier writings often wind up on Twitter at @karenmcgrane.